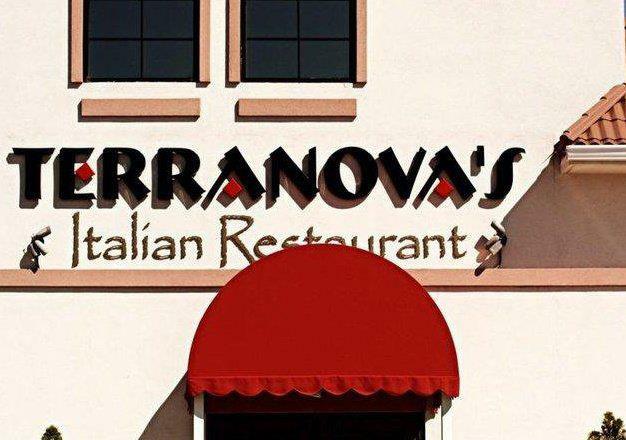 Terranova’s Italian Restaurant will be opening for lunch and and dinner in late April or early May, Tuesday through Sunday in Downtown Athens next to U.G. White Mercantile! Join us in welcoming Dan and Kami Oliver to our downtown Athens community! Next Entry:It’s National Small Business Week! – #ShopLocal in Downtown Athens, Ala.